Approximately 1.21 Acres! 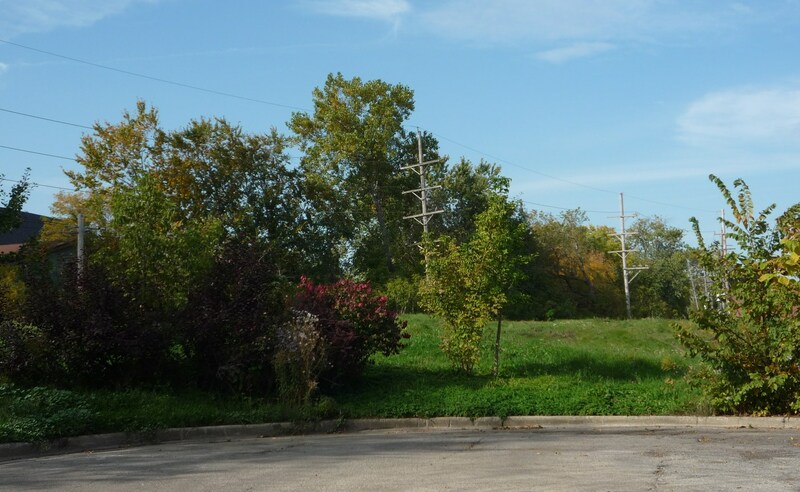 Rare opportunity to gain control of these unusually shaped parcels of vacant land, with about 107' of frontage along Green Bay Rd. and along Foster St. There are additional egress locations on Wesley Ave. 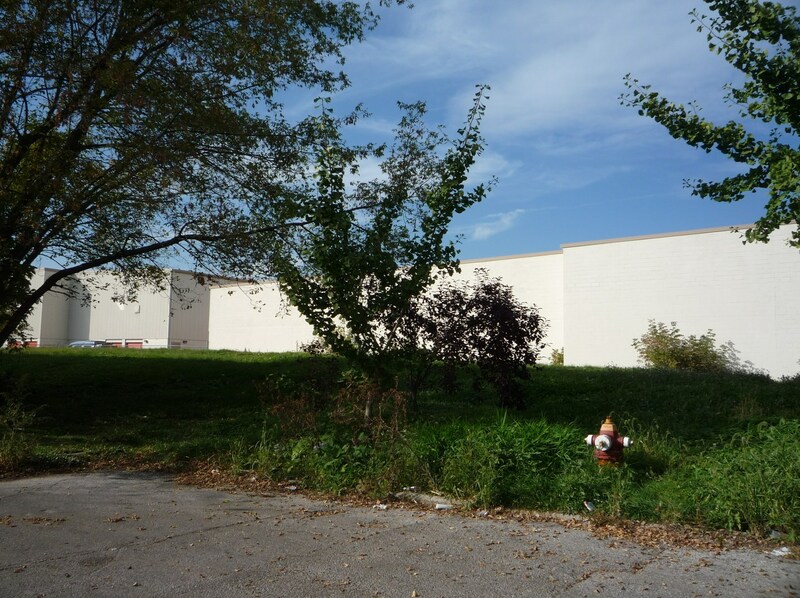 Perfect for savvy investor who wants to prep site for a future development or developer. Ask for survey & West Evanston Plan, which is an overlay zoning ordinance for the site previous R4 & R5 zones. Seller seeks a quick closing. 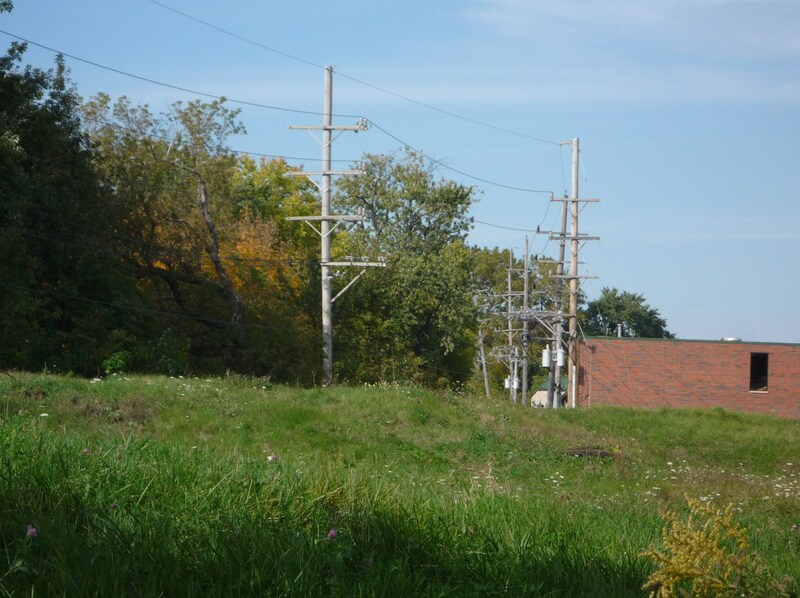 There are two large abutments that should be taken down and the topography of these contiguous parcels are not to grade... this site is a former railroad right-of-way. Seller will not accept any contingencies for any zoning, municipal, or design approvals. Also, financing contingencies may not be accepted by seller. Drive by or walk the property anytime. For additional information, please email your questions or requests. 100% tax pro-ration only. Agent is related to seller. 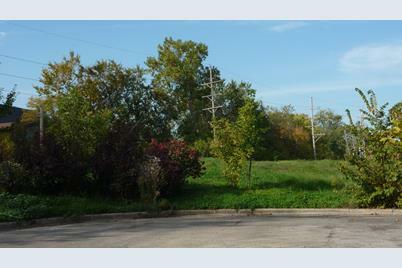 2044 Wesley Avenue, Evanston, IL 60201 (MLS# 10143662) is a Lots/Land property with a lot size of 1.21 acres. 2044 Wesley Avenue is currently listed for $425,000 and was received on November 26, 2018. Want to learn more about 2044 Wesley Avenue? 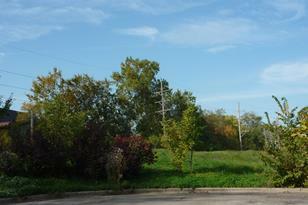 Do you have questions about finding other Lots/Land real estate for sale in Evanston? You can browse all Evanston real estate or contact a Coldwell Banker agent to request more information.